Welcome to Serpentarium, the online collection of Boas and other snakes belonging to son and father team, George and Anthony. 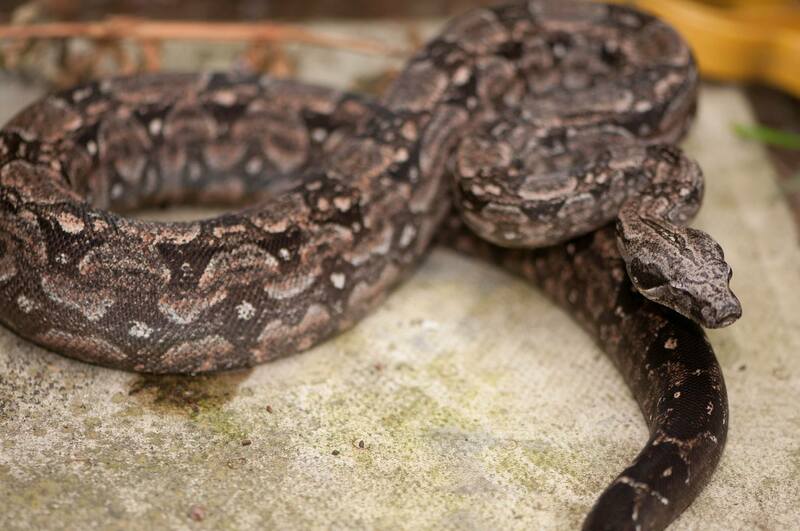 We started keeping snakes in 2009, and soon developed a particular interest in Boas. The collection in our Serpentarium is predominantly based around locality Boa Constrictors. We are particularly interested in seeing the variation between subspecies and even within the same subspecies. We have extended our collection to include some of the Chilabothrus species, Dumeril’s, Candoia and also Corallus. We also have a few morphs, but this is not a major focus for our collection. 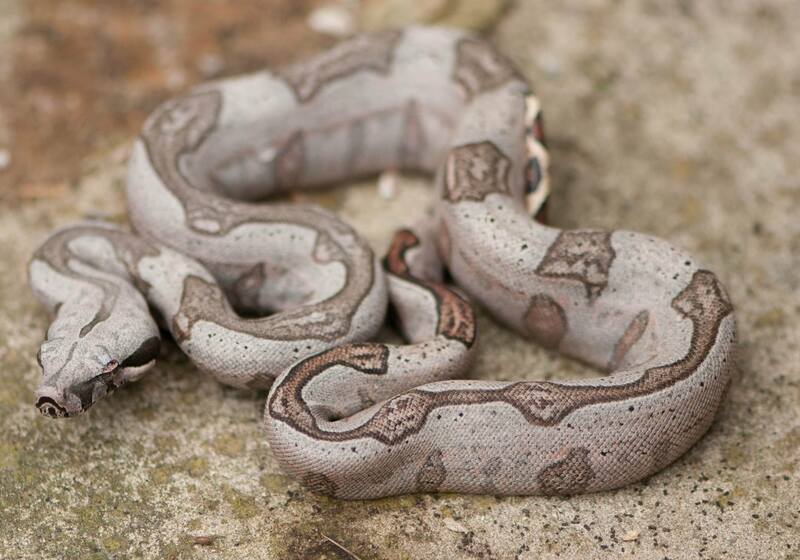 We have some pythons: Burmese, Reticulated, Blood, Spotted and Carpet. We hope you enjoy the site. Please visit regularly. Collecting snakes is an addiction, and it is very likely that the collection will grow between visits.